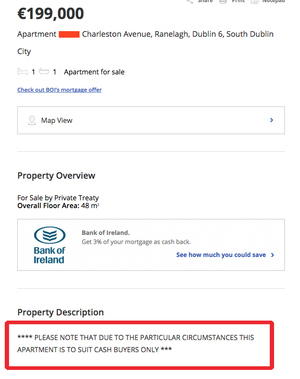 On a footpath in Fitzwilliam Square [Dublin 2] just now – an envelope with a sum of money enclosed. Would hate to see someone stressing about having lost it. Not saying the exact amount for verification purposes but significant enough. No sign of identification or way of finding the owner in the envelope except a bit of pen scribbling on the outside. Perhaps the readers might know someone who lost it? Amount of money and colour of envelope could be the right answers to prove legit claim? 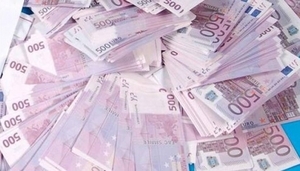 Posted in Misc and tagged cash, lost at 2:55 pm on October 15, 2015 by Admin. 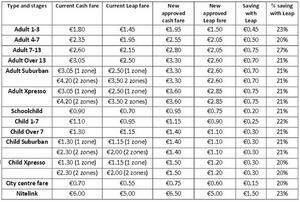 The National Transport Authority has confirmed fare increases for Bus Eireann, Irish Rail and Dublin Bus customers who pay with cash. Posted in Misc and tagged cash, commuter fares, Increase, NTA at 10:43 am on October 28, 2014 by Broadsheet. And thus, the day is complete. 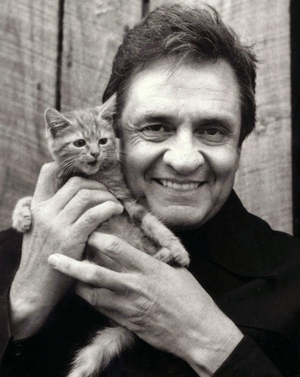 Posted in Misc and tagged cash, cat at 2:51 pm on April 11, 2012 by Broadsheet.